Cuando explico los puntos de bordado siempre indico de qué tipo son para que sepáis dónde y cómo usarlos. Podéis encontrar muchas clasificaciones, yo voy a hacer dos: por la función del punto y por la técnica empleada. En este primer post vamos a ver la primera. 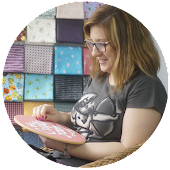 When I explain the embroidery stitches I use to tell what type are they so you know where and how to use them. You can find many classifications, I will just do two: according to the function of the stitch and according to the used technique. In this first post we will see the first one. Puntos de contorno: se emplean para delinear las figuras que deseamos bordar (punto de tallo, cadeneta, punto de coral,...). Puntos de relleno: pueden ser compactos, abiertos o sueltos. Los primeros cubren la tela completamente y deben hacerse con bastidor para que se mantenga la misma tensión de la tela y las puntadas queden iguales. Outline stitches: they are used to delineate the figures to embroider (stem stitch, chain stitch, coral stitch,...). 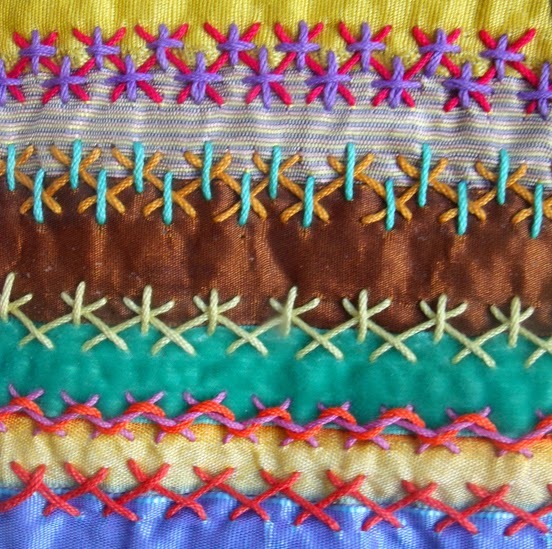 Filling stitches: they can be solidly, lightly or isolated stitches. The first ones cover the fabric completely and must be made using a loop to keep the same tension on all over the fabric and the stitches are equal. Aquí vemos puntos de contorno: pespunte, cadeneta y punto de tallo. Y puntos de relleno: zurcido, punto de nudo y punto de satén. Here we can see outline stitches: backstitch, chain stitch, stem stitch. 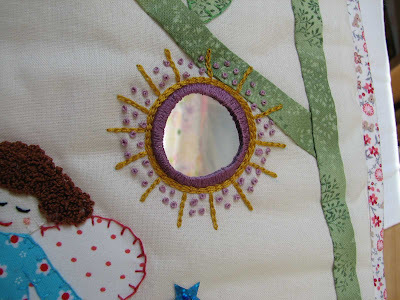 And filling stitches: darning stitch and satin stitch. Puntos de inserción: se utilizan para unir dos piezas de tela (de festón, de escapulario, de puntilla,...). Puntos de cenefa y para bordes: con estos puntos se realizan rectas y curvas suaves y sirven especialmente para ribetear prendas (punto de festón, punto de cruz, punto de escapulario,...). Puntos de adorno: coser lentejuelas y abalorios, aplicar espejos y bordado con cinta. 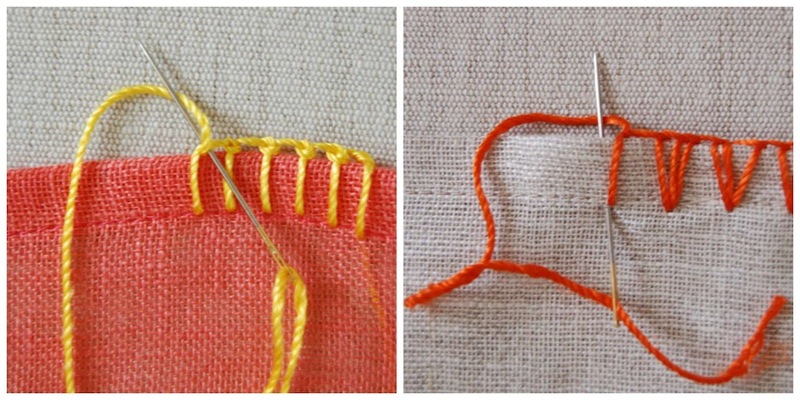 Insertion: used to join two pieces of fabric ((buttonhole insertion stitch, herringbone insertion stitch...). Border and edging: used to make straight lines and soft curves and specially to hem garments (blanket stitch, cross stitch, herringbone stitch,...). 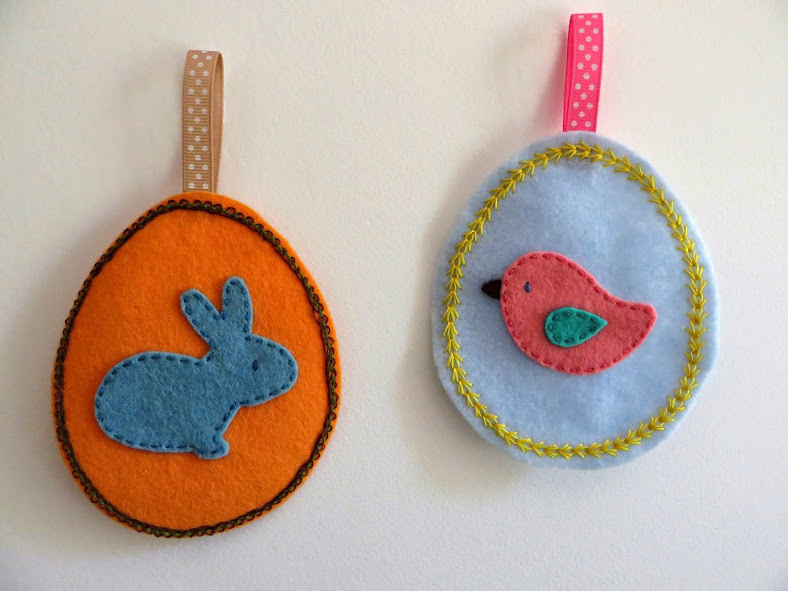 Ornament stitches: to sew sequins and beads, to apply mirrors and embroidery with ribbon. Puntos llanos: nos permiten definir muy bien la figura que estamos bordando, destacando el dibujo o entramado (punto llano, de matiz, de hoja, de helecho,...). Puntos de relieve o realce: con ellos obtenemos volumen en el bordado (cordoncillo partido, punto de Guipur,...). Muchos puntos se pueden bordar de forma diferente para obtener relieve y entonces se añade a su denominación "alzado" (punto de tallo alzado, punto de cadeneta alzado,...). Flat stitches: they allow us to define very well the figure we are embroidering, emphasizing the drawing or framework (straight stitch, long and short stitch, leaf stitch, fern stitch...). 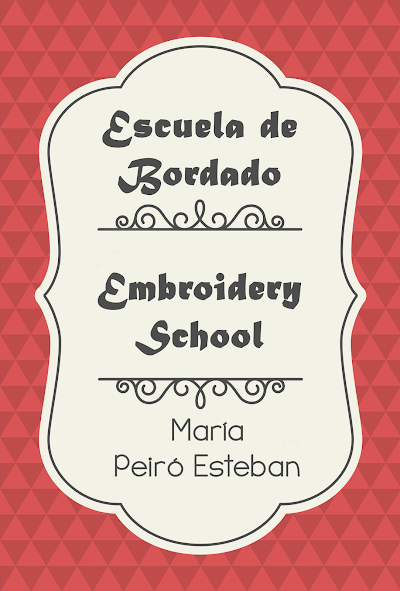 Relief or padded stitches: with them we get volume in the embroidery (divided split stitch, Guipur stitch...). Many stitches can be embroidered in different ways to obtain relief and then it is added to its name "padded" (padded stem stitch, padded chain stitch,...).